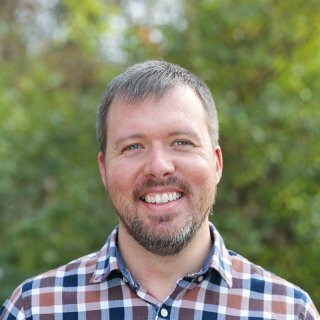 Over his 14 year career, Jeremy has combined his user experience design skills and project management experience to move complex projects to completion and success. He has worked with over 35 organizations on software projects of all kinds, advocating for users, and balancing business requirements and design needs. He led User Experience (UX) efforts in the development of an all-in-one software platform for nonprofits around key features including Customer Relationship Management, Content Management, and Online Payments and Accounting. 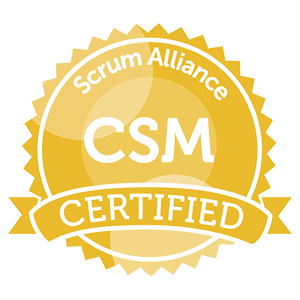 Jeremy is a certified Scrum Master and has played the role of product owner in the development of a human resources & recruitment tool used by large non-profit organizations to drive their application processes. Jeremy now applies his experience and training to Classy Llama merchant site projects. My beautiful wife Cheryl and our 6 children: Preston, Zac, Austin, Caroline, Henry, and Heidi. I love good design, good coffee, good beer, reading, drawing, UI animation, UI design, playing/recording music.